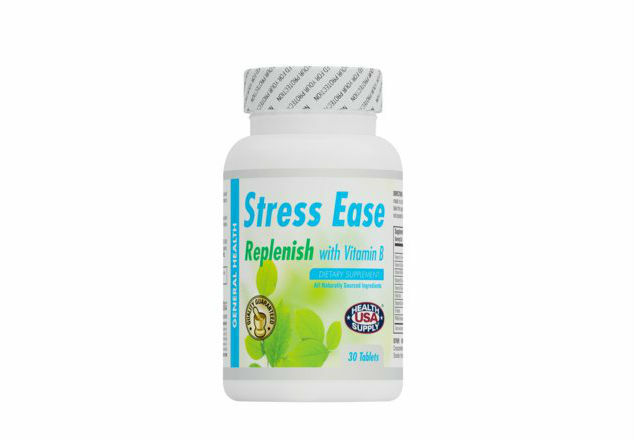 Stress Ease is designed to assist in relaxation and stress reduction. It helps replenish nutrients and vitamins that stress drains from the body. Research shows that stress affects brain function, compromises immune response and raises cortisol production. 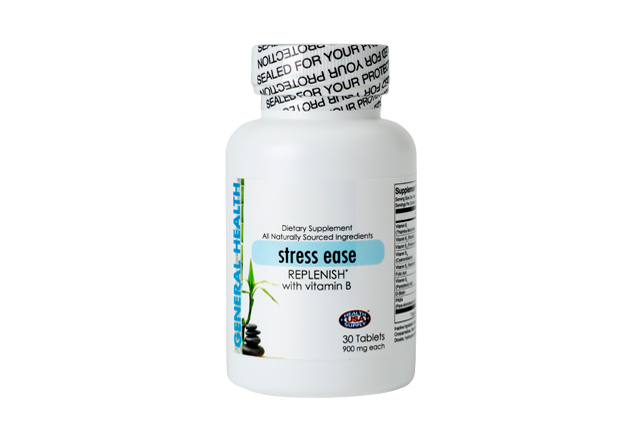 Stress Ease is used to help relieve fatigue, depression, anxiety and other cognitive disorders. Contains a replenishment of vitamins and minerals that assist in stress relief.